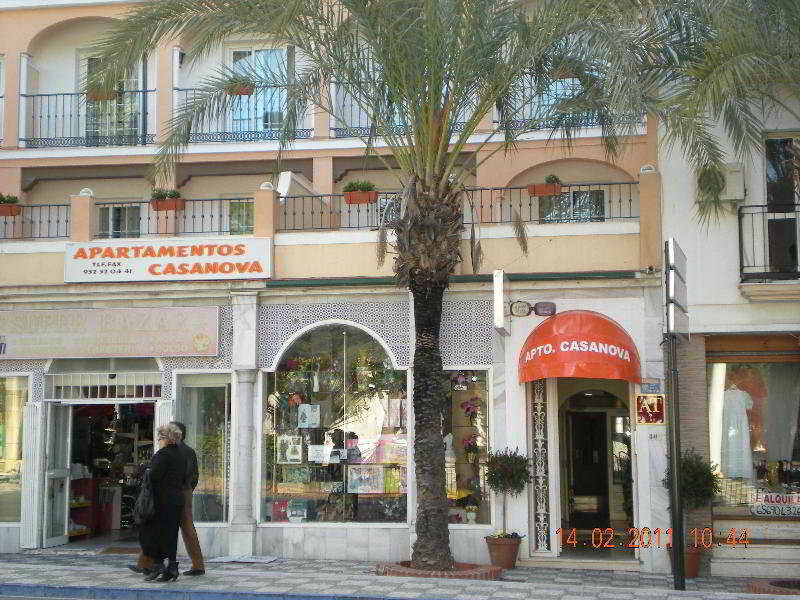 Apartamentos Casanova Hotel in Nerja, Hotels in Nerja Hotels & Accommodation in Nerja. The apartment hotel is located in the centre of Nerja, 500 metres from the beach and the famous viewpoint Balcón de Europa. There is a leisure area nearby and it is 50 metres from the bus stop. Málaga Airport is situated at a distance of approximately 60 km. 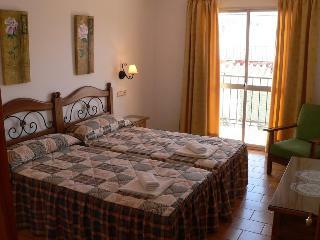 The apartment hotel consists of 8 studios and 10 apartments with 1 bedroom, distributed in a 2-storey building. The air-conditioned establishment features a lobby, library, TV lounge and a patio. A hotel safe, currency exchange facilities, a cloakroom, a café and a car park are also at guests' disposal. The warm, welcoming and fully equipped apartments come with all amenities including a complete kitchen with a fridge, microwave and tea and coffee making facilities, air conditioning / heating, an en suite bathroom with shower / bathtub and TV via satellite. 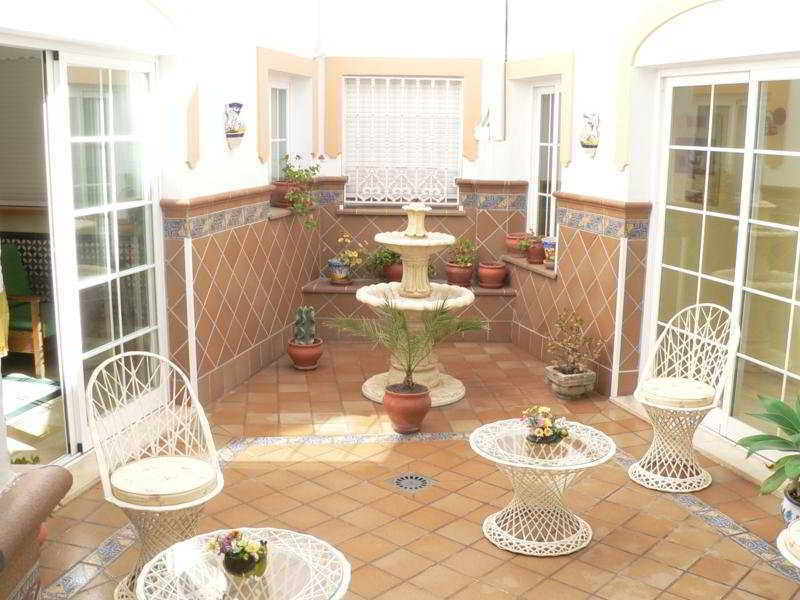 Double beds and a balcony or terrace are further standard amenities. 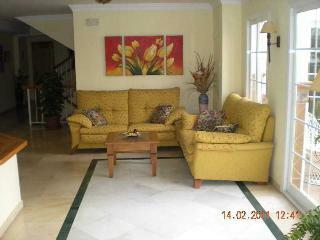 The apartments include bed linen and a weekly towel change and they are cleaned after each departure. Sun loungers and parasols are laid out on the sun terrace for use and may be hired on the sandy and rocky beach. By car: From Malaga airport: -take the A-7 motorway towards Motril -exit at 292 -Nerja -go to the MA-5105 -at the roundabout take the 4th exit -take the road N-340 -after about 1200 meters you arrive at your destination By bus At the airport take the shuttle to the bus station. From here the direct bus to Nerja. 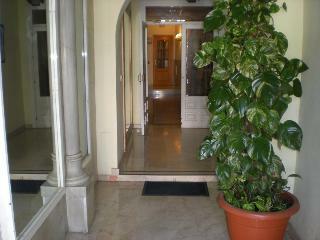 The residence is just 50m from the bus stop. Number of bedrooms, Living room, Bathroom, NO Disability-friendly bathroom, Bathtub, Wi-fi, TV, Kitchen, Kitchenette, Fridge, Mini fridge, Microwave, Tea and coffee making facilities , Centrally regulated air conditioning – , Individually adjustable heating , Balcony, NO Wheelchair-accessible, NO Smoking rooms, Extra beds on demand (Not included in price) . NO Small pets allowed (under 5 kg), NO Large pets allowed (over 5 kg), NO Wheelchair-accessible, NO Car park, NO Garage, Check-out hour 10:30 – , Wi-fi, Air conditioning in public areas – , Hotel safe, Cloakroom, Sun terrace.